We, the organizing committee of APAC-Silicide 2016, are very pleased to publish the Japanese Journal of Applied Physics (JJAP) Conference Proceedings for scientists, researchers and students who have interests in the science and technology of semiconducting silicides and related materials. 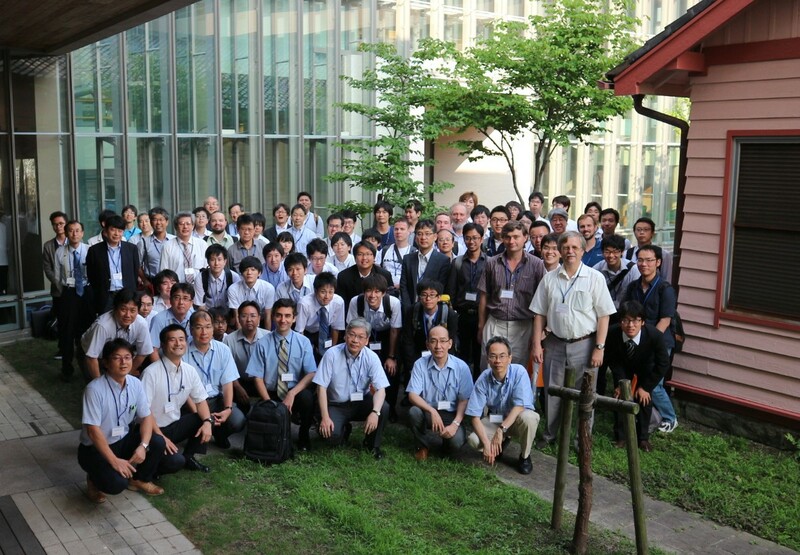 APAC-Silicide 2016 was held on July 16–18 of 2016 at Nishijin Plaza, Kyushu University, Fukuoka, Japan. Since 2006, Professional Group on Semiconducting Silicides and Related Materials of the Japan Society of Applied Physics has held a series of international conferences named APAC-Silicide every three to four years. APAC-Silicide 2016 is the 4th conference of APAC-Silicide. More than 90 researchers from Japan, the United States, Russia, and Belarus, participated in the conference in which 1 plenary talk, 6 invited talks, and 22 contributed talks and 47 posters were presented. Based on the research activities presented, the papers submitted to this conference were screened through the standard review process of the JJAP. The peer-reviewed 20 papers were published in this JJAP Conference Proceedings. The other papers were published in the special issue of Japanese Journal of Applied Physics, which contains peer-reviewed 27 papers. The selection was made in accordance with the reviewing standards of the JJAP Conference Proceedings. We would like to express our gratitude to all reviewers and the organizing committee members for their contributions, and to JSAP and Kyushu University (Advanced Graduate Program in Global Strategy for Green Asia and Research, Education Center for Advanced Energy Materials, Devices, and Systems) for their financial supports.